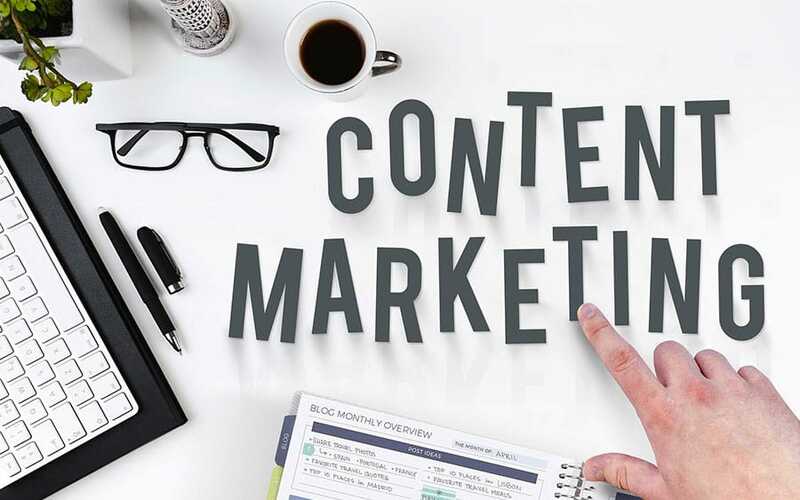 Content marketing serves a number of purposes such as lead generation, sales, brand awareness, customer engagement, customer retention and leads nurturing. Each of these purposes is a business goal which a particular type of content helps to achieve. These days, content marketing is not a one-size-fits-all strategy. Rather it is a collection of several different efforts. Lead generation is a consistent process. It is easier to generate leads from existing customers than potential ones. Generating leads from prospects requires a stronger approach which such content types as an ebook, white paper, and case study are able to make only if the content is well researched and well written focusing on the needs of target audience. Such content marketing types help with lead generation through newsletter signups and form submissions. ROI, in this case, is measured by numbers of downloads, submissions, and signups. Brand awareness is aimed at generating referral traffic from all possible sources. Lead generation is not possible without brand awareness in the case of new businesses. The content is written and used for creating brand awareness on different platforms may fetch or repel prospects. This type of content marketing should be meticulously planned and executed. Blogging, guest articles, video blogging, paid media posts, press releases are a few possible content types to deliver on brand awareness and generate traffic. This content marketing approach is a tricky game that only veteran content professionals can perform. The content for brand awareness also helps with the improvement of search engine result page ranking if relevant keywords suiting a business and its geo-specific markets are in place. Brand awareness and lead generation are followed by customer engagement. Social media is the most preferred platform to engage with both customers and prospects. Such content types as a brand story, infographic, short videos, and funny visuals facilitate customer engagement across social media channels. It is out and out a creative job to he headed by content experts with the creative bent of mind. ROI in customer engagement is measured by total numbers of page views, page likes, post likes, social shares and comments on social media. Social media strategies for customer engagement should be changed from time to time in order to keep a business’ social media followers hooked. It requires a lot of creativity to blend fun, logic, stats, and message in textual and visual posts. Tip: Whether a piece of content is composed of brand awareness or lead generation or customer engagement or customer retention, it should be compelling enough to draw attention and steal the show. It is possible only when the topics are deliberately chosen and titles/headings are trickily crafted. Tip: Change is the only permanent thing in the digital world. If your content marketing strategy remains the same for a long time, the target audience may get bored with it. Do keep evaluating the performance of content marketing types at different levels as well as phases and keep formulating strategies from time to time accordingly.